Restoration Blast Cleaning, Coatings Removal and Surface Preparations All types of surfaces; metals, concrete, brick, stone and wood. 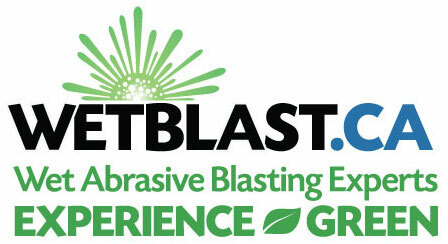 Interior and Exterior Building Envelopes Vapor Abrasive Blasting ( Dust Suppression System). 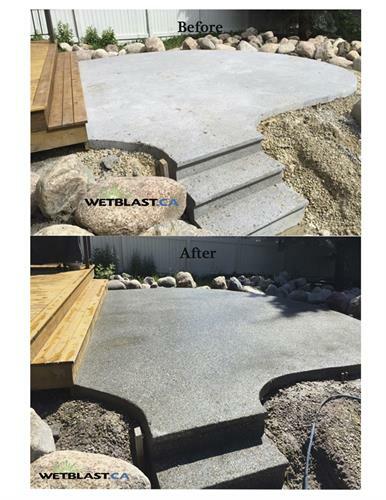 Wet Blasting and Power Washing Services.